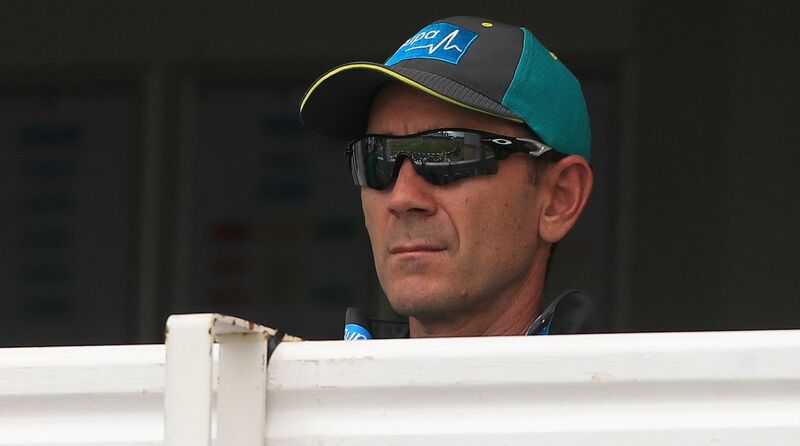 Australia coach Justin Langer was handed more power today in a shake-up of the national cricket selection process following the resignation of Mark Waugh. A streamlined selection panel will now consist of just three people — Langer, Trevor Hohns and Greg Chappell — with Waugh not being replaced. Previously, Waugh — who leaves next month to join pay-TV company Fox Sports — focused only on T20s. “This sees Justin take on additional responsibility as both the head coach and lead selector in Twenty20 cricket, as we build towards the ICC World T20 in Australia in 2020,” said Cricket Australia’s team performance chief Pat Howard. Cricket Australia’s selection panel has gone through various formats over the years. At one point, it included five people.